My husband and I spend a lot of time apart due to work. Since we started dating about six years ago we’ve spent almost half of that time apart. We were separated by two deployments, military school, training, and PCS moves. Sometimes it was hard, especially after we had kids because trying to explain to a one year old why their daddy can’t be there is harder than you would think. It’s taken a lot of work and commitment, but our marriage is as wonderful as can be! 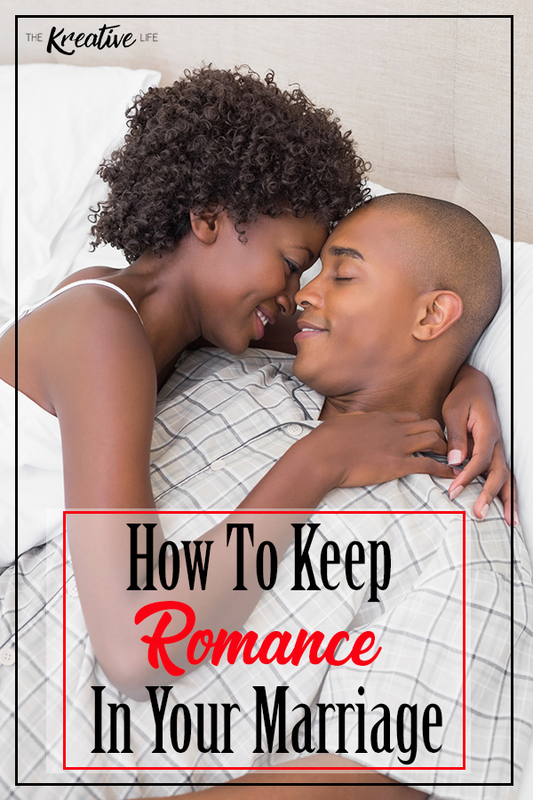 I want to share how to keep romance alive in marriage and how we stay happy together. 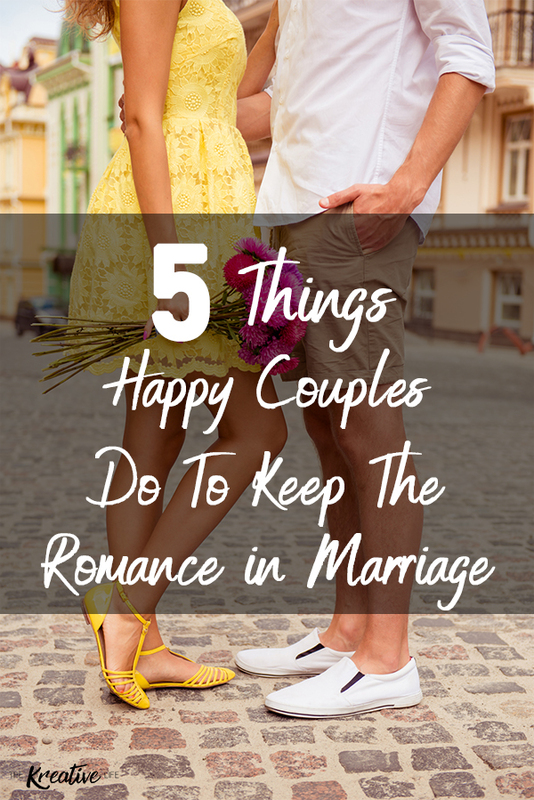 These 5 ways to keep romance in your marriage can apply to any marriage or even dating couples. Enjoy! 1. Cheese and Wine Night: When my husband and I started dating we made it a tradition to have a pizza and wine (weird combo, huh) night. We finally decided to upgrade to a cheese and wine night which includes grapes, crackers, and deli meat. 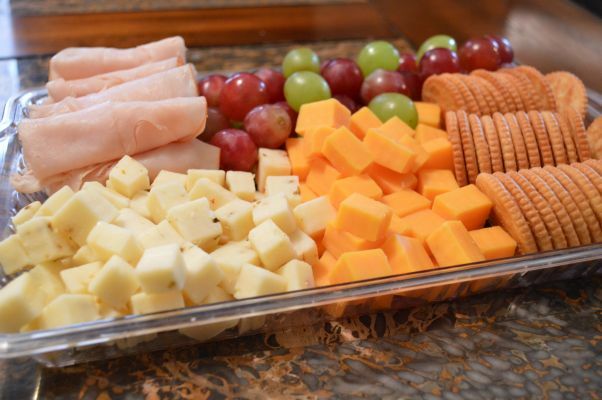 We would make a platter and snack from it while watching movies or playing cards. I enjoyed those nights because it was very little preparation, very little cleanup, and I felt classy without having to put no high heels and a dress. Best of all, I was able to spend some quiet time at the house with my hubby! 2. Support Each Other: I know it should be a given, but sometimes this can be overlooked. We share some of the same interests, but there are some we don’t share. We’re always seeking ways to improve our marriage, as well improve ourselves as individuals. No matter how crazy an idea, new hobby, or aspiration may be it’s always important to let your significant other know that they can look to you for advice or just someone to talk to. Recently, I started a program to help me lose weight after having a baby. I immediately lost weight, but due to my surgery my weight loss stopped and I gained back a pound or two. My husband supported me by letting me know that I was doing great and shouldn’t stress so much about a slight gain. He also let me k now that I looked good the way I am. Ya gotta love him! 3. Always Date: You’re probably asking why should you ALWAYS date, especially if you’re married. I’ve always told my husband (then boyfriend) that we’re always going to date, even after marriage. I never want me or my husband to forget how and why we fell in love. I know we will change and grow through the years, but I want us to always know each other no matter what changes we go through. Dating will keep things exciting! 4. Love Coupons: It may seem corny, but they work wonders! If you want an impromptu date night or want to give your spouse a back rub whenever they want one then love coupons are the way to go. You don’t have to wait until Valentine’s Day to give them as a gift. I gave my husband a book a few years ago and we did use a couple, but he lost the book so I had to design a new one for him. 5. Unplug and Reconnect: I don’t mean turning off your modem to restart it. 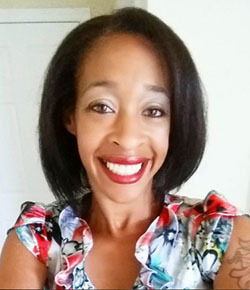 I mean turning off the tv, your cell phone, laptop, tablet, or anything that will distract you from reconnecting with your husband or wife for even just one night. You’ll be amazed at all of the things you two will talk about. What ways have you found to keep the romance alive in your marriage? These are great tips! I’d like to add this, Try to like what he likes and vice versa. Try to like his hobbies, so you can have more time to spend together. If he likes golf, try to learn the sport. Chances are, he’ll prefer to go golfing with you more than his friends. Such an important area of marriage! Keep the romance alive! Those are great tips for keeping the romance alive in marriage! I love your wine and cheese night idea! Aww how lovely 🙂 Romance is always great in a relationship, it keeps the sparking going! Loved all your ideas!